For adventure, for romance, for indulgence, for inspiration, for fun, for a breathtaking experience, for a truly unforgettable vacation, for all ages. 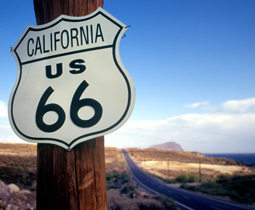 Nicknamed ‘The Golden State’, California is a must-visit at least once in a lifetime. It comprises the beauty of nature through its natural parks and forests. It conveys the marvel of modern urbanization through it bustling cities. It provides the glamour and glitz portrayed by movie stars and the whole industry that surrounds them. As a whole it offers entertainment and varied vacation options for families, but also for youngsters, couples, young people, or even older travellers.